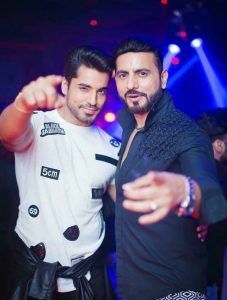 In the meantime after a busy day, hanging out with friends and colleagues is something which makes us happy and refreshing again. 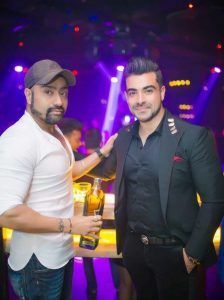 Now a days, many clubs, lounge and bars are so designed that one can relax, enjoy and party hard. 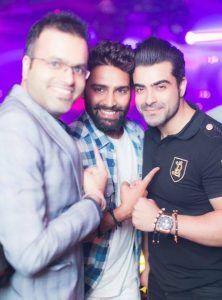 Furthermore RSVP is one of the nightclub in cannaught place that has become talk of the town. 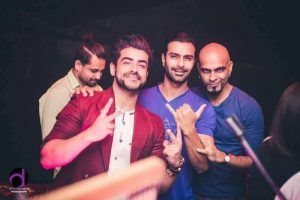 The club holds live music and DJ sessions that gets the party going and attracts a trendy crowd. 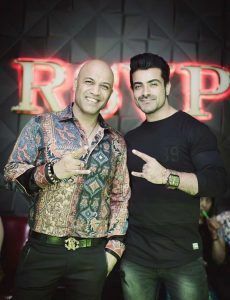 Moreover The RSVP Night Club delhi remains jam packed throughout, chilling and gearing up the craziness, all around. 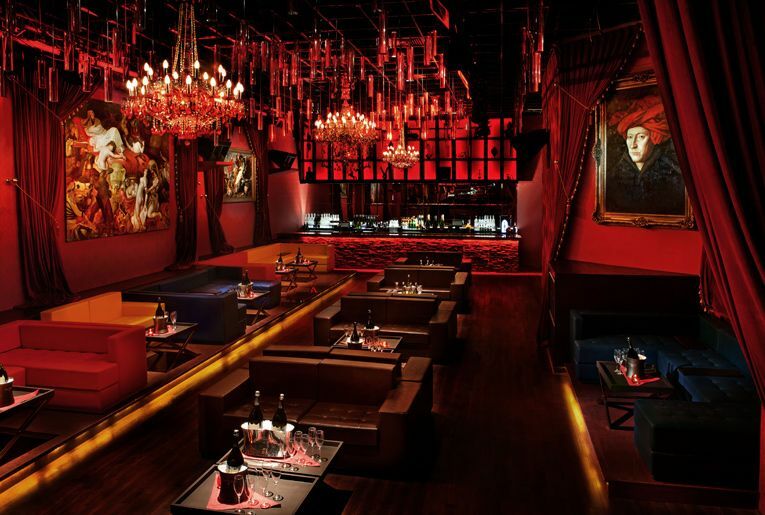 The place has stunning interior, great music and no doubt decent crowd. 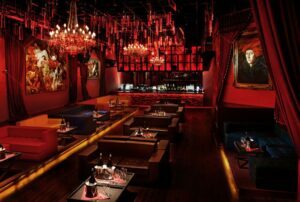 The night life is super cool at RSVP. 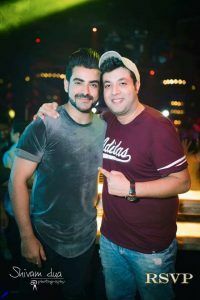 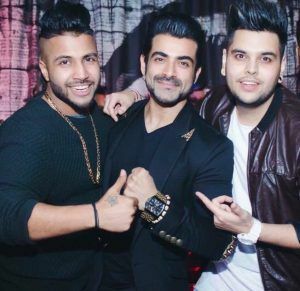 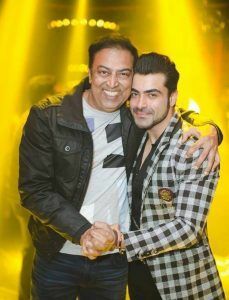 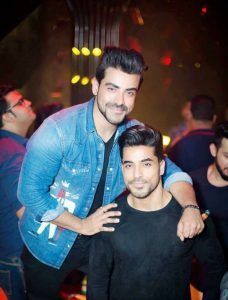 The RSVP NIGHT CLUB delhi holds immense event and invites well known celebrities from film Industry.Also, Singers like Akhil, Mika SIngh and many more have also been the part of RSVP Night Club. 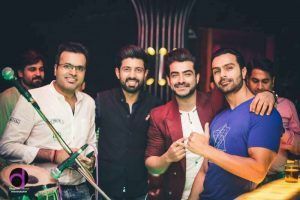 Moreover RSVP Night Club newdelhi has recently awarded with ‘ELITE NIGHTLIFE AWARD’ for the night club with best Bollywood Nights of the Year 2017 in Delhi NCR by Elite Delhi Magazine.